A public inquiry examining the actions of an Ontario nurse who confessed to murdering eight patients in her care heard Wednesday from an expert on serial murders carried out by health-care professionals. The inquiry, which probes the systemic issues that contributed to Wettlaufer’s murders, began in June. 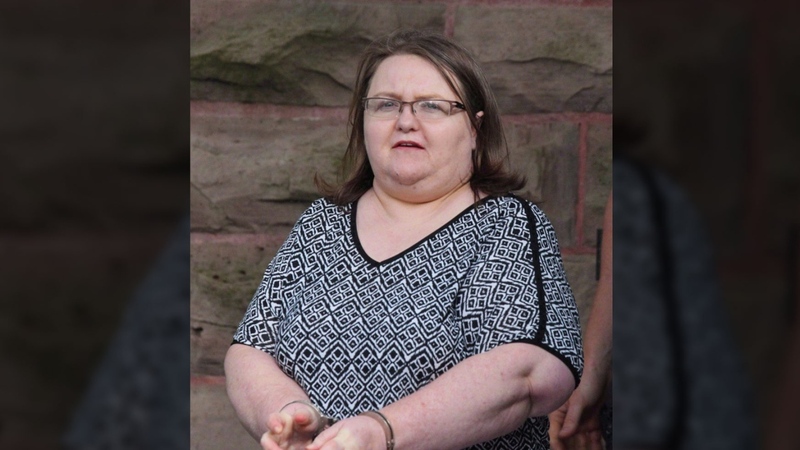 Last year, Wettlaufer pleaded guilty to eight counts of first-degree murder, four counts of attempted murder and two counts of aggravated assault after using insulin to overdose 14 elderly patients in her care. American professor Beatrice Yorker took the stand at the inquiry declaring the problem to be more widespread than people think. In a paper she released in 2006 the professor noted that serial killing in health care settings around the world is more common than things like dog bites, shark attacks, and infant kidnappings. "The number of vicitms of convicted killers in 2006 was 317, but the number of suspicious deaths that ocured on chart review once the killers were convicted was excess of 2000," said Yorker. Yoker has studied hundreds of health care serial killers dating back to the 1970's and said the key theme in her research is that majority of serial killing health care professionals injected their victims with insulin as their weapon of choice. She testified that Wettlaufer has provided more insight than any other health care killer and is the only one who turned herself in. Wettlaufer was sentenced to life in prison without the chance of parole for 25 years in June 2017 and the public inquiry was established on Aug. 1, 2017. The inquiry is being held in Toronto only for this week. It will return to St. Thomas at the end of the month where family members of victims are scheduled to testify.